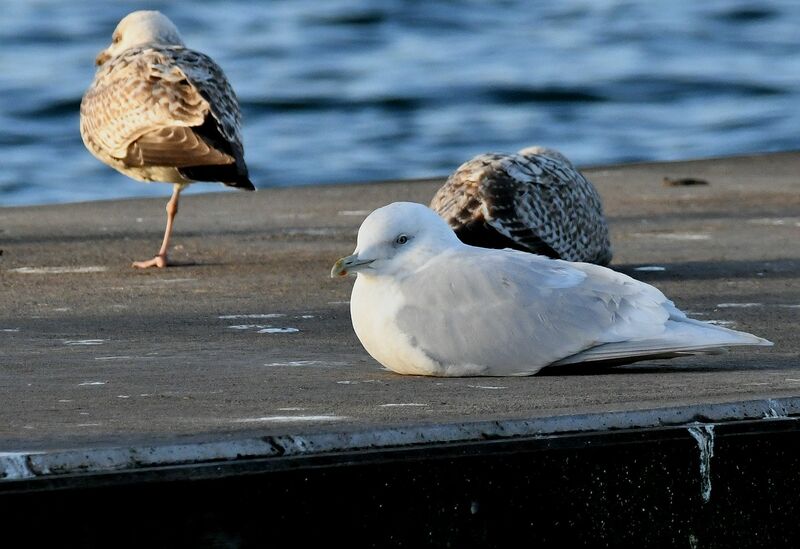 MID-ARGYLL: An adult Glaucous Gull was on the shore of Loch Craignish near the Village Hall this afternoon. Also of interest is a Moorhen which has apparently been living in someone’s garden opposite the Galley of Lorne Inn, in Ardfern, for the past couple of weeks! (Ju Radnall). Another Moorhen has been visting a garden at Luib Cottages, nr Slockavuillin in the last few weeks (Vivien Little). 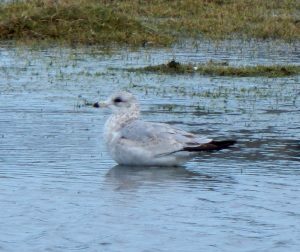 TIREE: The 2CY Ring-billed Gull again at Sandaig, an adult Iceland Gull at Hough, a juv Glaucous Gull at Kilkenneth, 4 Greater Scaup at Loch a’ Phuill and 1 Pink-footed Goose at Barrapol (John Bowler). 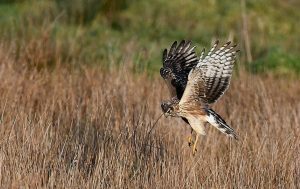 KINTYRE: A female Hen Harrier and a Stonechat at Bleachfield and an adult Iceland Gull at Campbeltown Pontoon today (Eddie Maguire). 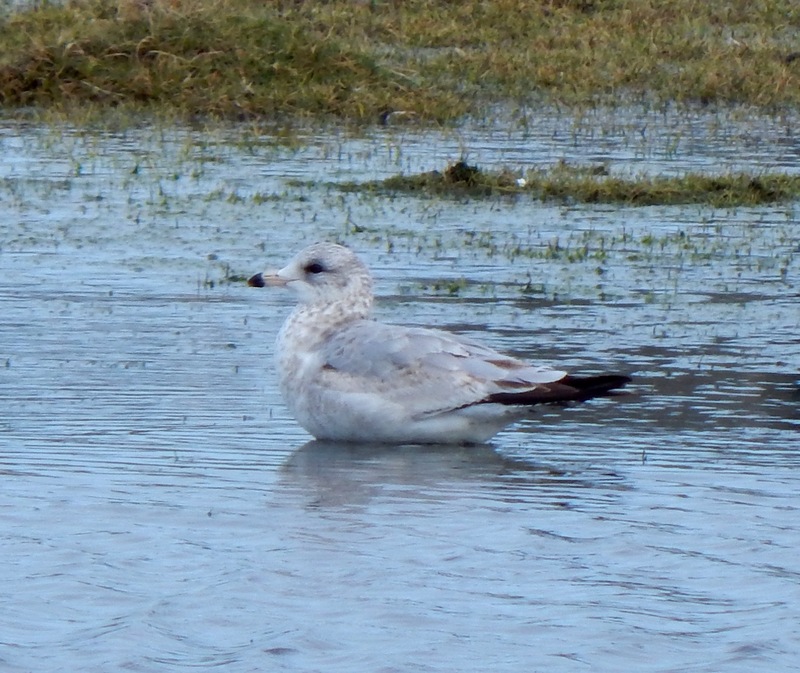 2CY Ring-billed Gull- Sandaig, Tiree 20th Feb (John Bowler). Ad Iceland Gull-Campbeltown, Kintyre 20th Feb (Eddie Maguire). Hen Harrier- Bleachfield, Kintyre 20th Feb (Eddie Maguire).